The death of King Albert I of Belgium in 1934 – officially a climbing accident – still fuels speculation. 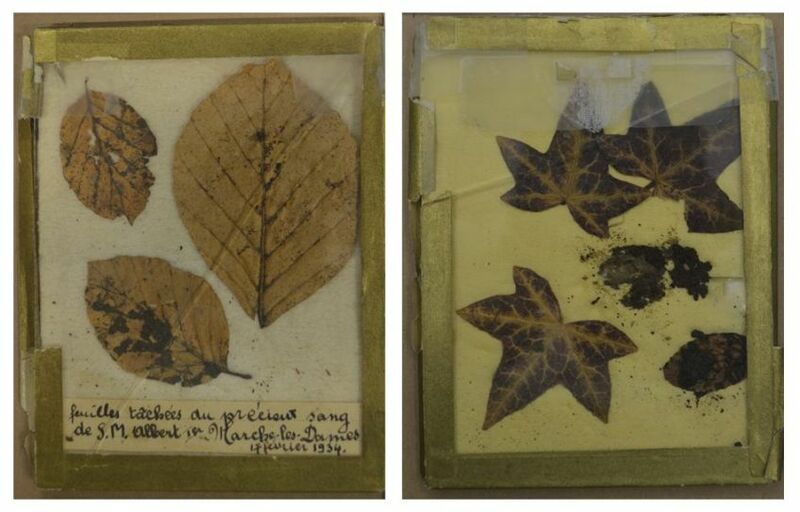 Forensic geneticist Maarten Larmuseau and his colleagues at KU Leuven have now compared DNA from blood found on the scene in 1934 to that of two distant relatives. Their analysis confirms that the blood really is that of Albert I. This conclusion is at odds with several conspiracy theories about the king’s death. 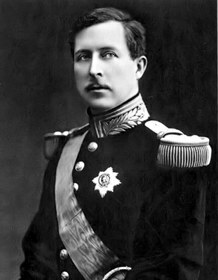 On 17 February 1934, King Albert I – the third King of the Belgians – died after a fall from the rocks in Marche-les-Dames, in the Ardennes region of Belgium near Namur. Albert I was popular and world famous due to his role during the First World War. The fact that there were no witnesses to his death soon fuelled speculations about the king’s ‘real’ cause of death. Conspiracy theories are circulating to this very day, ranging from a political murder to a crime of passion: the king is said to have been murdered elsewhere, his dead body has allegedly never been in Marche-les-Dames, or his fall is believed to have been staged only later. Evidence for these theories, however, has never been found. The study was published in Forensic Science International: Genetics. This research project was funded with the Research Foundation Flanders (FWO) bench fee received by fellowship holder Maarten Larmuseau.